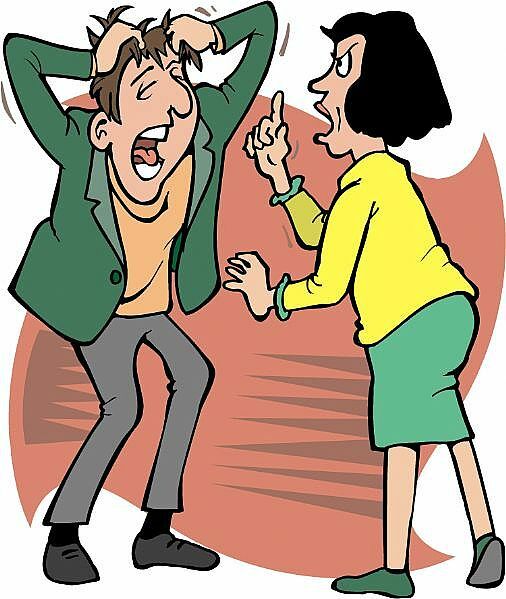 Disagreements, misunderstandings, and opposition arise in every marriage or should I say at least in most marriages. Work toward prompt resolution and do not let the conflict linger. As much as possible do not sleep at night without resolving your issues. 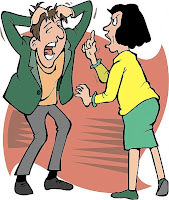 Avoid harsh words that may irritate or hurt your partner’s feeling. It will surely aggravate the situation. Let bygones be bygones. A fight over the past should not be brought out in each conflict. Forget it. Make sure to pick a private place and optimal time for communicating. As much as possible don’t argue in front of the kids. Learn to apologize if you are at fault. Stop making excuses. Learn to respect each other’s feelings, and opinions. Always show kindness and concern. Build a mutual understanding. Chauvinism is not a good thing in a relationship. Become an effective listener. Lend your ear when your partner is talking, let him finish first before you say your own piece. Be willing to forgive and accept each others weaknesses. If you think the marriage doesn’t work anymore, then it is the time to seek for marriage counseling. hi mommy joy! i like this post. i am just thankful to God for giving me a husband who's very understanding and patient with me. although we seldom argue, our misunderstandings can be counted with our fingers only, he is and will always be a blessing to me. visiting you here via TBE! I think every marriage goes through some form of disagreements, misunderstandings and a lot of conflict every now and then. But I always believe that no matter what the rift is, couples should not let the sun go down without fixing their squabbles. Sometimes, pride takes the better of a person so a lot of marriages fail. be honest is really important as trust is built through honesty. thanks for always dropping by my blogs! wonderful post, joy! my husband and i are celebrating our 3rd wedding anniversary this month. the past three years have been one heck of a roller coaster ride and there are times when we just want to get off. we'll try to keep in mind all your tips so we could stand true to our vow of "til death do us part."